Medicare Fee-For-Service (FFS) claims with dates-of-service or dates-of-discharge on or after April 1, 2013, will continue to incur a two percent reduction in Medicare payment until further notice. This remains in effect into 2017. Unless changed, the cuts will not expire until 2021. 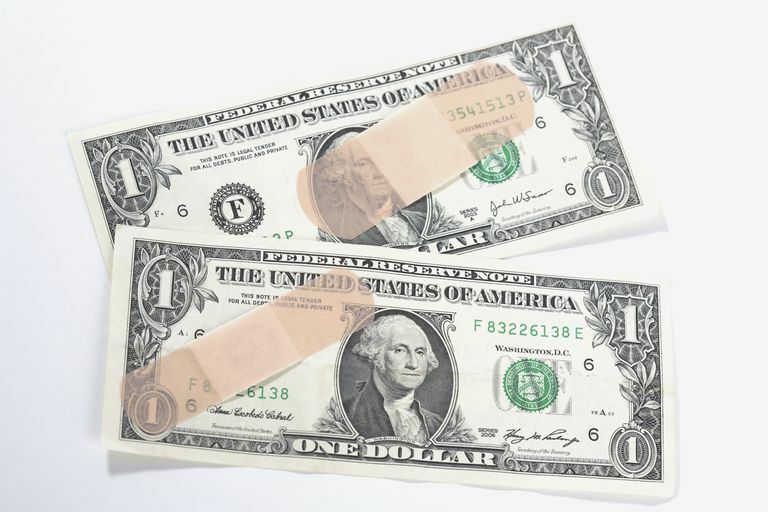 The federal budget sequestration cuts impacting Medicare claims went into effect on April Fools Day, but it was no laughing matter. They affect the Medicare Fee For Service (FFS) program, also known as Medicare HMO (Part C) claims and Durable Medical Equipment, Prosthetics, Orthotics, and Supplies (DMEPOS). The two percent reduction in payments are calculated after the patient's deductible, coinsurance, and copay have been deducted from the allowed amount. In order to explain the two percent reduction on the ERA, a new adjustment code is being used. CO 253: Sequestration - reduction in federal payment. Because the 253 is accompanied by a CO, the patient cannot be charged this amount. It is a write-off for the provider. This reduction only affects the provider, which is why the reduction is calculated after the patient responsibility is determined. For example, on a claim that has a $50.00 payment from Medicare in the past would now be a $49.00 payment with $1.00 assigned to CO 253 to represent the two percent reduction. In order to effectively manage the financial aspects of the medical office, it is necessary to update your reports to reflect the changes to your reimbursement. This also brings up issues for many practices that may be negatively impacted by these cuts. Some doctors are deciding to either limit the number of Medicare patients they treat or stop treating Medicare patients totally. Unfortunately, this creates a problem for patients, who have fewer options to address their present and future healthcare needs. Less access for Medicare patients means more emergency room visits, more hospitalizations, and more costs being generated in an industry seeking ways to reduce costs. There is an alternative to turning away Medicare patients, most of whom are over 65 years of age and/or physically or mentally disabled. Medical providers can turn their focus from what they are losing from Medicare and implement strategies for optimizing financial performance in other areas. To make up for the two percent Medicare cuts, one area your medical office can focus on is by offering prompt pay discounts to entice auto insurance companies, workers compensation carriers and self-pay patients to pay their balance quickly. Offering prompt pay discounts enables your medical office to meet financial obligations, expand and grow and improve your overall accounts receivable operations. C​MS.gov MLN Connects Provider eNews, March 3, 2016.